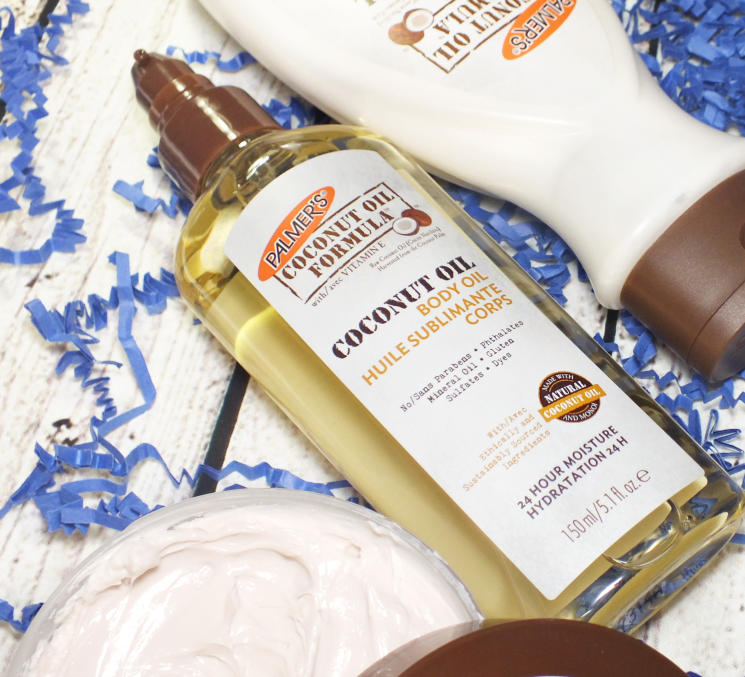 Of the body moisturizers in the range, the Coconut Oil Formula Body Oil is for the purists as it brings the goodness of raw coconut oil with a blend of precious, natural oils including grapeseed, macadamia, and argan. The oil is instantly moisturizing, absorbs easily (and is non-greasy) and provides a breathable barrier for locked in, long-lasting hydration. For those who aren't fans of coconut scents, no worries, as this doesn't smell coconutty, instead it has a natural almost nutty scent, but is rather nondescript. 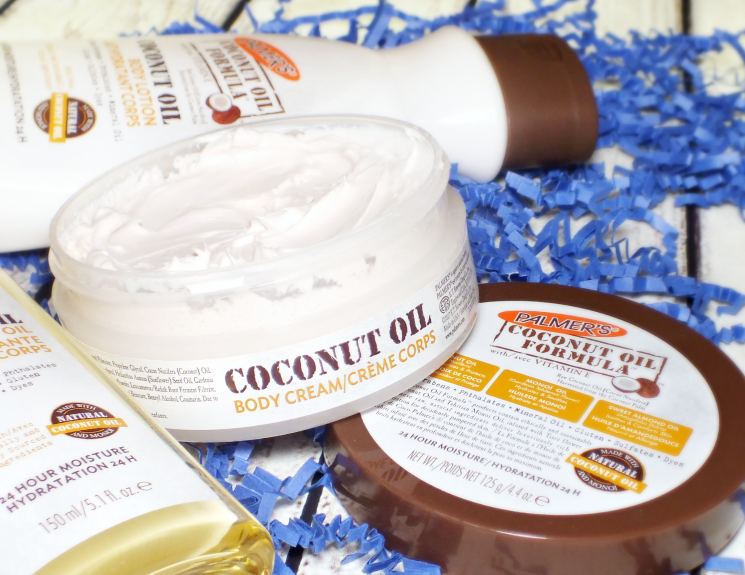 If you're like me, and do love coconut scents, than the Coconut Oil Formula Body Cream is for you. The cream really should be called a butter, as it's thick, rich and all kinds of hydrating. The formula includes raw coconut oil plus a blend of natural butters including mango, shea, macadamia, and cocoa for deep-penetrating mosisture on even your driest skin. The ultra-rich formula is perfect for very dry skin (think on feet, elbows and knees) but isn't greasy (like, at all, it is very impressive!) and absorbs easily so it can be slathered on everywhere when needed. Also in the deliciously scented category (although, a lighter version of coconut) is the Coconut Oil Formula Body Lotion. Again, lotion isn't quite the right name, as this is thicker and richer than I expect from the term lotion. All in the best ways, obviously as the raw coconut oil is blended with coconut milk and natural oils and botanical extracts to give skin an instant, yet deep hydration boost with a light-weight feel and long-lasting softness. This makes an excellent everyday moisturizer and hand cream as it feels weightless on skin. 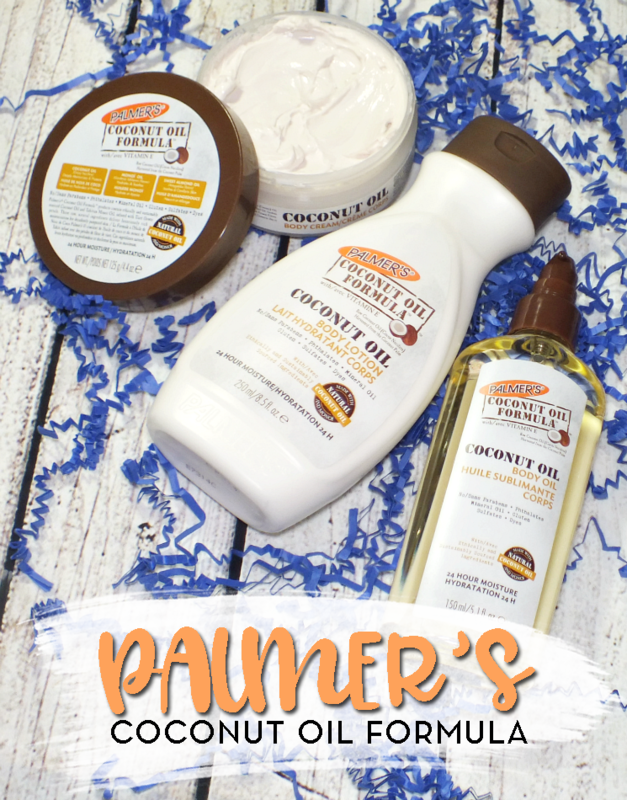 What's better than the products? the chance to win them! Palmer's has kindly provided three (yup 3!) 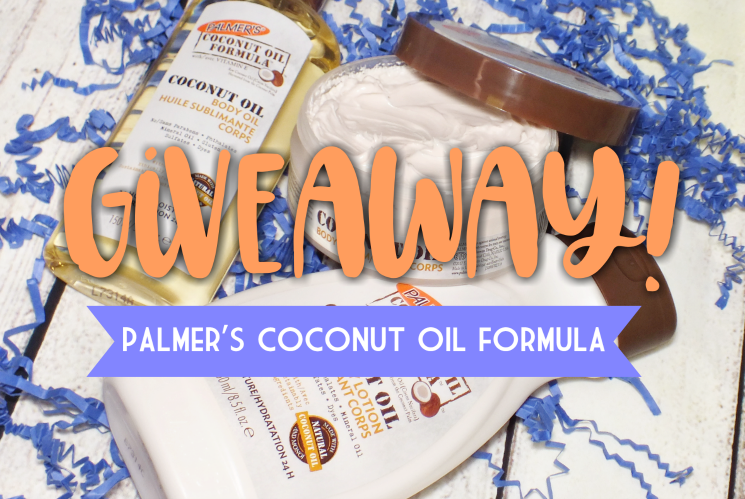 Coconut Oil Formula gift packs for three lucky Canadian readers. To enter, simply fill in the widget below and leave a comment telling me your favourite thing about Spring. Contest ends 05/16/2018. Good luck! So what do you think? Could your skin use some extra hydration? 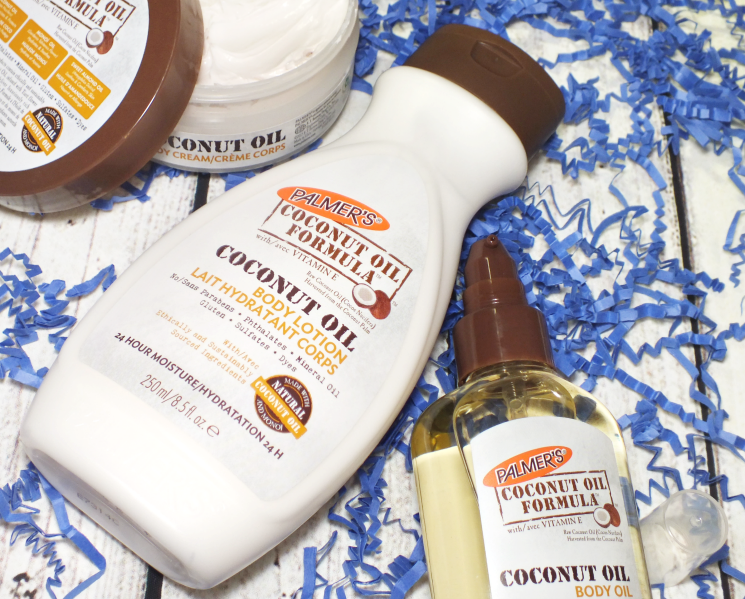 Are you a coconut oil fan?